Nostalgic Video Games stocks Systems, Accessories, & Games for the following platforms. 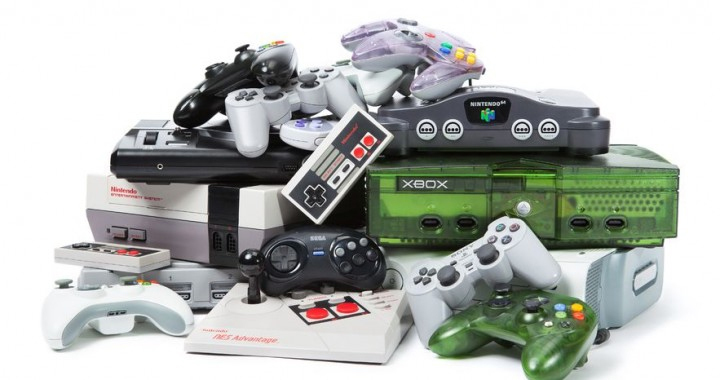 Nintendo Entertainment System (1985), SEGA Genesis (1989), Super Nintendo Entertainment System (1991), Nintendo 64 (1996), SEGA Master System (1986), NEO•GEO (1991), SEGA CD, SEGA Saturn, SEGA Dreamcast, Game Boy, NEO•GEO AES, NEO•GEO Pocket, Turbo Grafx 16, also more modern systems PLAYSTATION, XBOX, Wii, PSPS and more. Call for availability. Refurbished Retro Systems include a 15 Day Warranty. All cartridges are professionally cleaned and guaranteed to work.